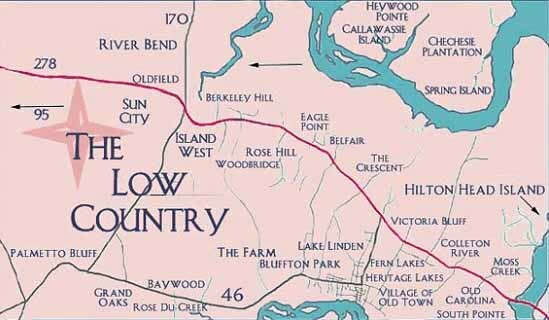 A town, whose name refers to its location atop a scenic bluff between the Colleton and May Rivers, is home to the fastest growing number of new residential communities, ranging from Moss Creek Plantation west to Sun City Hilton Head(a 55+ community). 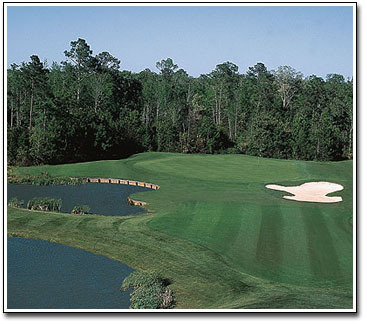 Each features landscapes among the pine and oak trees, home sites on golf courses, marsh views, and numerous amenities. The community has developed along Highway 278 corridor and is only 20 minutes from Savannah, Georgia. With its old fashioned charm and forward thinking developers, Bluffton continues to attract visitors and residents in search of a relaxed lifestyle and strong sense of community in the heart of the South Carolina Coastal Area. A beautiful Ocean Barrier Island along the South Carolina coast. One of the popular resort destinations in the U.S.! The island approximately 12 miles long and 5 miles wide was developed in the pine & oak forest, with miles of beautiful sandy beaches, championship golf courses, tennis, fishing, sailing, harbors, nature preserves, first class hotels, restaurants, shopping and amazing sunrises & sunsets. All types & styles of housing are available from homes, villas or condos in the $100K to multi million dollar beach front estates in the plantations. 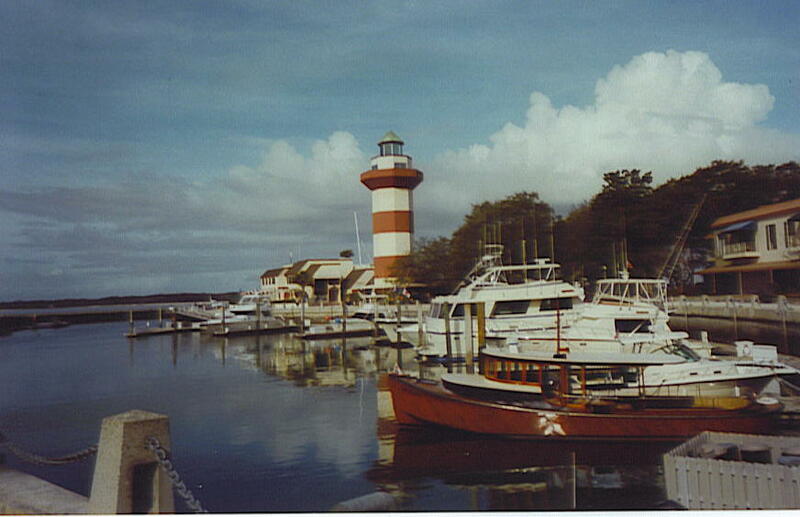 Relax and enjoy vacationing in a rental or purchase a vacation/retirement home and become part of the exciting lifestyle of the South Carolina coast! easily accessible from Intrastate Highways 46, 170, & 278 and Interstate 95.